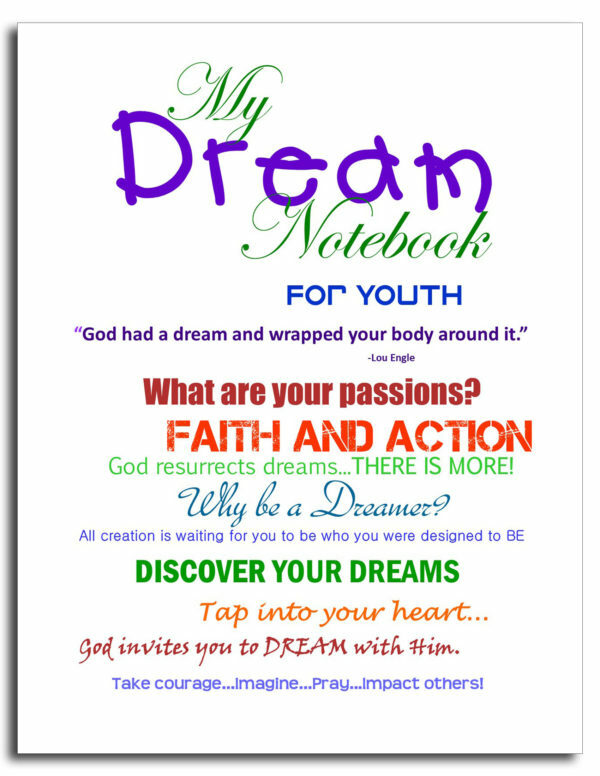 This booklet helps youth (and adults) to journal their thoughts and ideas as they reflect on their dreams. 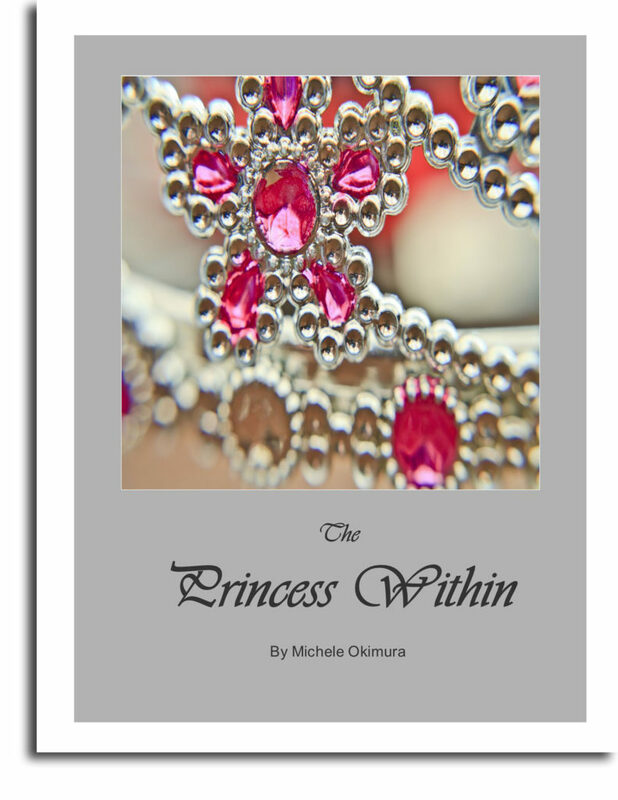 It is filled with engaging reflection activities that can help youth (and adults) discover the dreams within them. God cares about our hopes and dreams and desires to partner with us in life. Often, the Lord may plant ideas and dreams in our hearts as a child or youth that is meant to be part of our future. 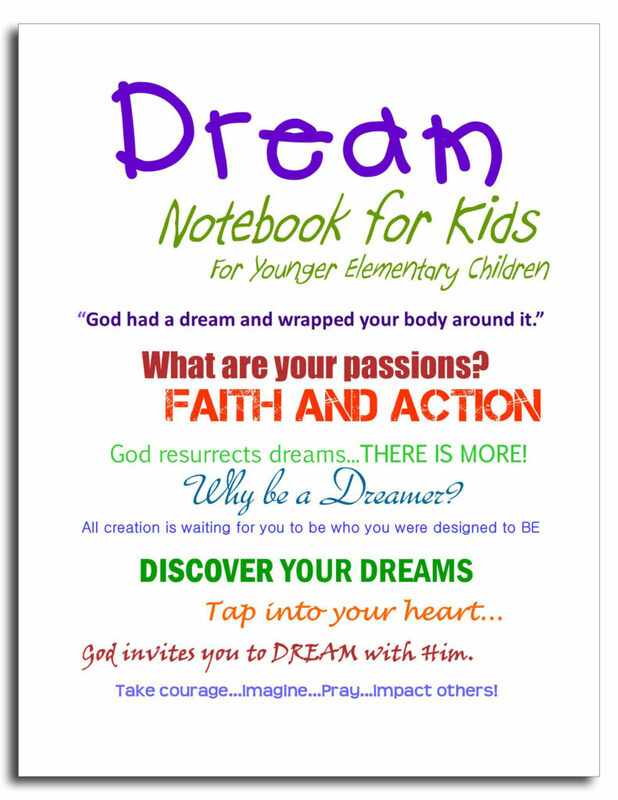 This booklet helps youth (and adults) to journal their thoughts and ideas as they reflect on their dreams. 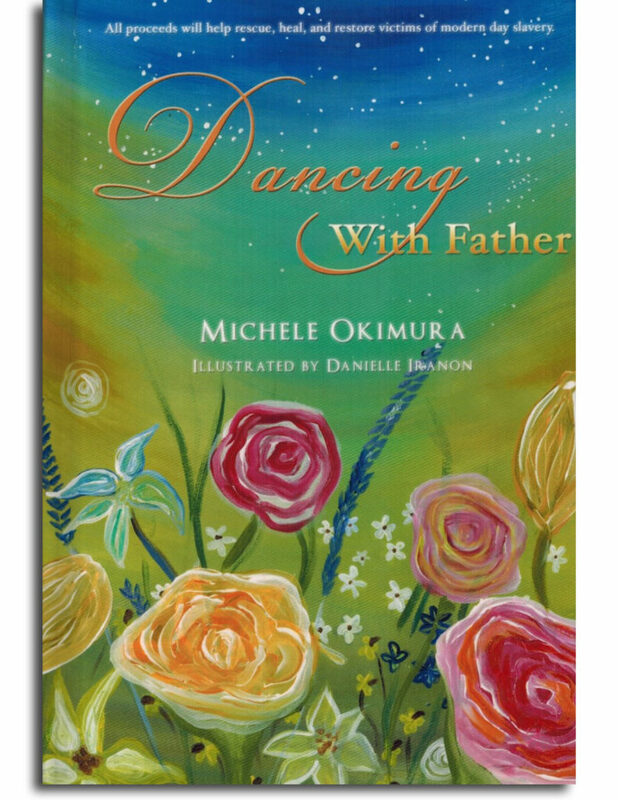 It is filled with engaging reflection activities that can help youth (and adults) discover the dreams within them. 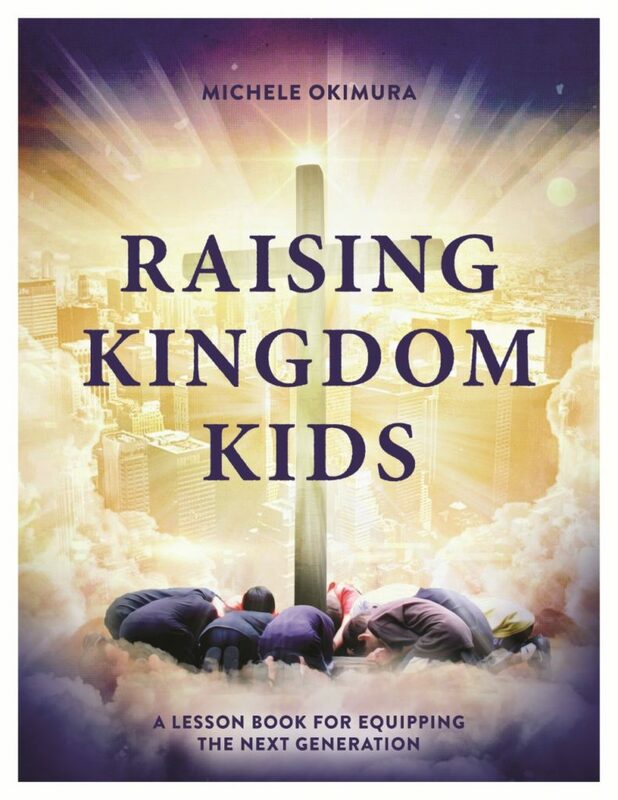 This book goes along with the lessons on Dreaming With God in the Raising Kingdom Kids Lesson Book. (Reproducible for your home church).